These days, it seems like everyone and their mother is announcing their own music festival. From Excision’s Lost Lands to Bassnectar’s Deja Voom and more, artists everywhere are showing their knack for curating the best and biggest live music events they can. 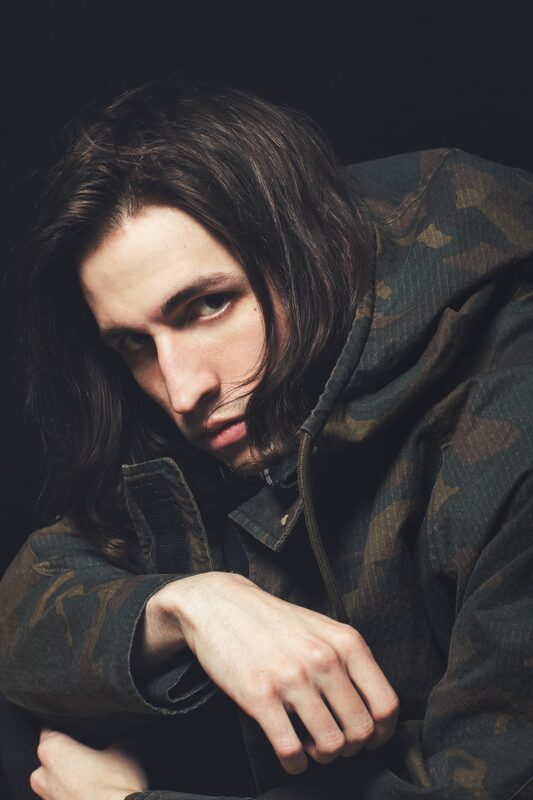 Last week, Porter Robinson announced his latest endeavor, Second Sky Music Festival, set to take place Saturday, June 15 at Middle Harbor Shoreline Park in Oakland, California. 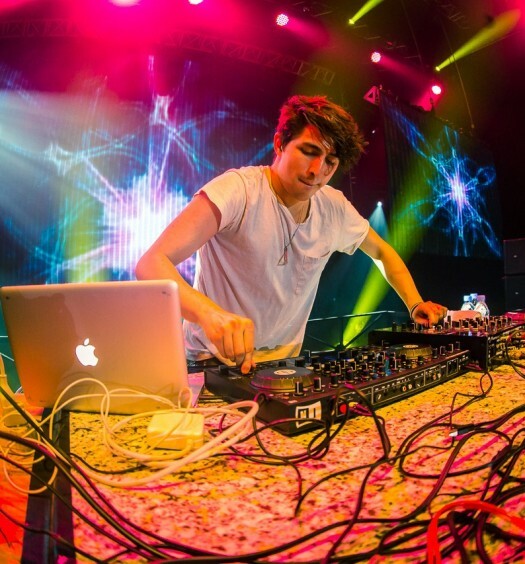 Porter Robinson is known for changing the game when it comes to electronic music. With his 2014 release of the highly-acclaimed Worlds album, he helped ignite a shift in the direction of the genre, and his recent project as Virtual Self brought DDR and early 2000s electro to the forefront of modern electronic music. With all of this praise and notoriety behind his name, Porter certainly has a lot of high expectations for this festival, and I expect him to live up to every single one of them. The festival, specially curated by Mr. Robinson himself, represents some his own favorite artists and already is proving to be what one might expect from the 26-year-old producer. The first headliners announced are eclectic electro-synth pop bands Kero Kero Bonito and Anamanaguchi, two artists who have been pushing boundaries with their wonderfully weird and colorful sounds. Porter has already proven himself to be ahead of the game when it comes to what’s next in electronic music, and I for one cannot wait to see who else he will choose to headline this festival. Nina Las Vegas, Cashmere Cat and G Jones are just a few of the other artists confirmed for the inaugural festival. Tickets for Second Sky Music Festival go on sale March 15th, with pre-sale sign-ups already available here. Check out the first official trailer below. Jump on this now before it sells out and be apart of the hype.